“Study hard to make a good grade so you can get a good job…” is a popular advice offered by Nigerian parents and elders. Yes! Education is very important and adequate preparation remains the SUREST known recipe for exceling at examinations. 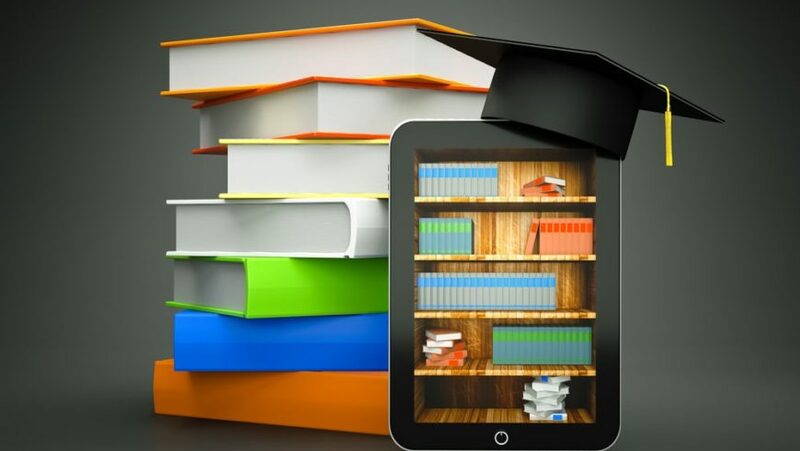 The Nigerian Tech space is making examination preparation easier and fun for Nigerian students through the provision of useful educational Apps. 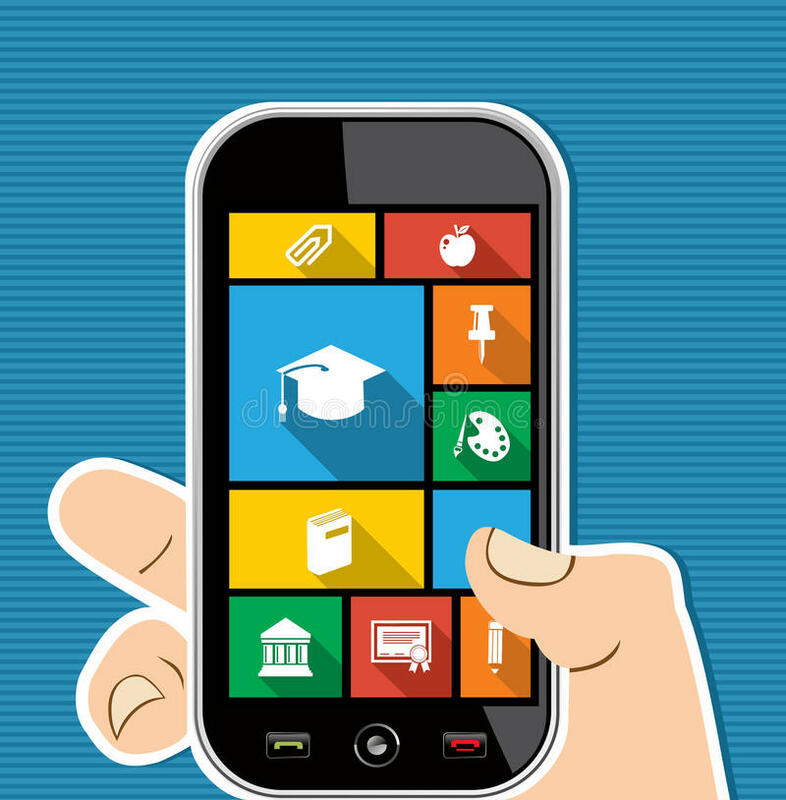 Find below 5 Top Android Mobile Apps that are of immense value to Nigerian Students, Undergraduates and Graduates. Kindly note that the Numbering is not in a particular order. Offered by Clickright Ltd, PASS.NG is a leading e-testing platform which helps students/candidates prepare for Nigeria’s most important admission examinations & Job Prep Test: JAMB CBT, POST-UTME, WAEC, NECO, COMMON ENTRANCE, NPOWER Recruitment Prep Test among others. From the information provided on Google Playstore the App contains over 50000+ Past Questions and Answers. Offered by Myschool Limited, My School App provides access to over 40,000 past questions and their solutions for JAMB, WAEC, NECO and NABTEB exams, in an organized manner. The information available on Google playstore shows that it requires a one-time activation. The App has over 100000+ downloads and has over 3000 reviews, many of which are positive feedback. Offered by Techpedia Integrated Services Ltd, a Startup launched in April 2018. Q and A App is a knowledge sharing marketplace that provides Study materials, Past Questions and Scholarship resources to students; connects knowledge seekers with experts and provides individuals with Career and personal development resources. Note: Resources are provided in pdf format. Available materials include: Past Questions for WAEC, NECO, JAMB, NABTEB, Post Jamb, Professional Exams Questions and Answers (CIPM, NSE, CIS, NIM, CITN and more), Job Test Question and Answers, Job Interview Tips, Undergraduate and Post Graduate Scholarship Questions and answers, Career and Personal development resources. Offered by Swiftspeed Universal Technology, Jamb Novels provides the Softcopy of the recommended Texts for the UTME Use of English exam. The Novels are The Last Day at Forcados High School and InDependence authored by AH MOHAMMED and SARAH LADIPO Respectively. The App has 150 reviews and most of them are positive. Offered by Toscany Tech, Complete Physics is an app for any student planning to learn or become good in physics. Also it includes physics questions and solutions. The description provided on Google playstore indicates that it covers syllabus for exams like WAEC, NECO, JAMB, KCSE, Post JAMB and GCE. Some of the reviews to the App show that it contains a number of typos. Others say its good for understanding the Basics. Parents and Guardians should share this information with their wards. Nigeria: Free Computer Literacy Test and Certification.